We have free admission and open 361 days a year. 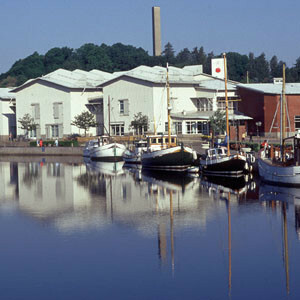 Bohusläns museum offers a variety of public programs and exhibitions. Each year the museum has 10-20 temporary exhibitions and more than 400 events and activities. Learn more about the events and activities here! On the first floor you´ll find temporary exhibitions, the art gallery, the hall of boats and a steamboat-themed playroom. 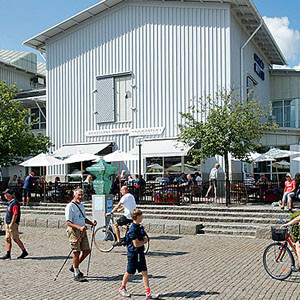 On the second floor are permanent exhibitions where you can explore life, art and nature of Bohuslän and the city of Uddevalla. Learn more about the exhibitions here! 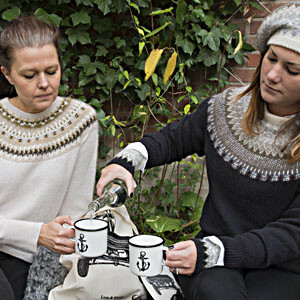 At the museum shop you´ll find a hand-picked assortment of Swedish design, exclusive Bohus Knitting kits and a large selection of books for all ages. Discover teas and chocolates, jams, juices and honey with flavors inspired by Uddevalla and Bohuslän. Visit the shop! At Kajkanten Restaurant and Coffee Shop you can enjoy food made from local ingredients and taste traditional Bohuslän home cooking. Have a coffee and something sweet or try the Bohuslän specialty äggost. 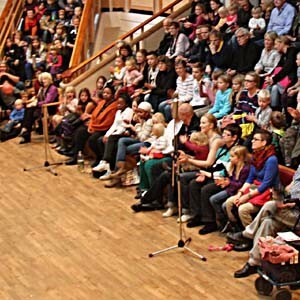 Want to know more about Kajkanten? Click here!